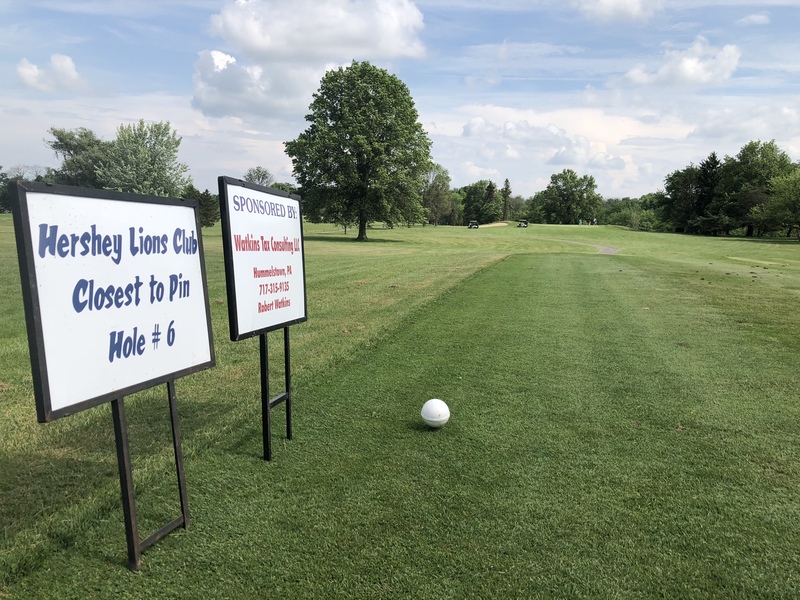 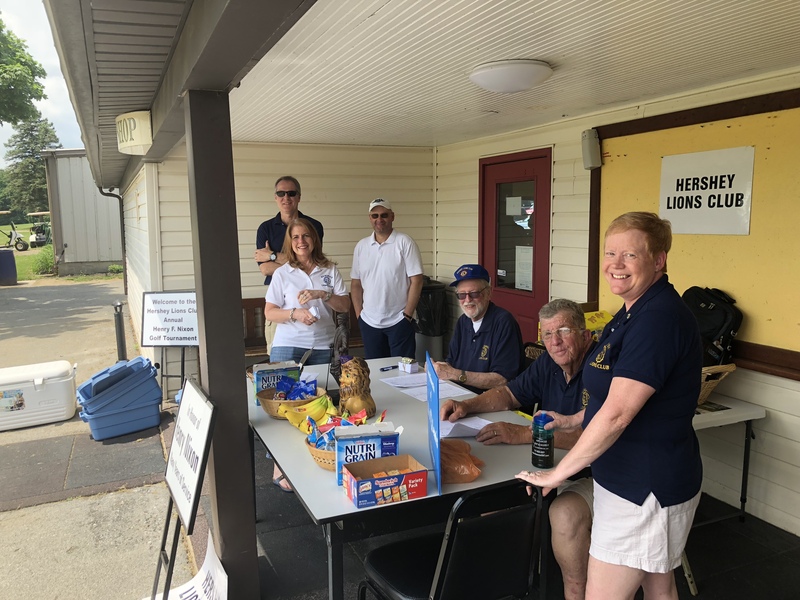 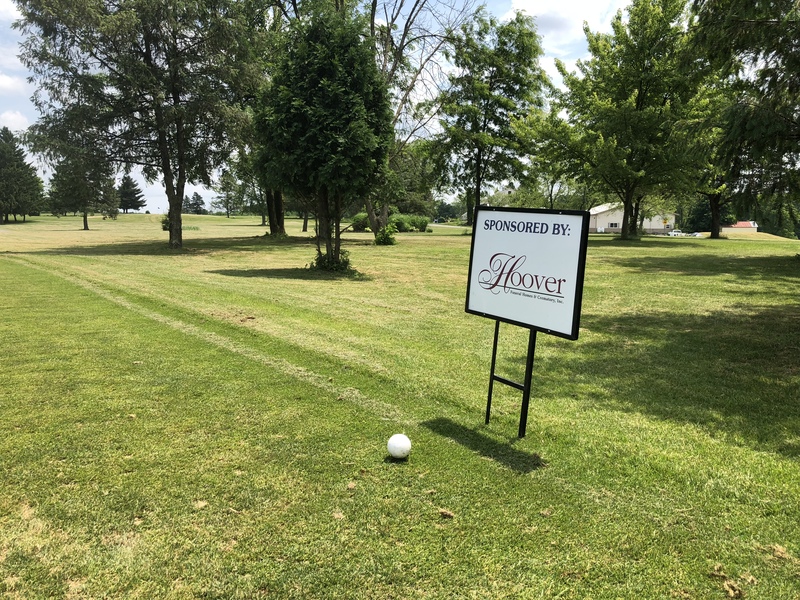 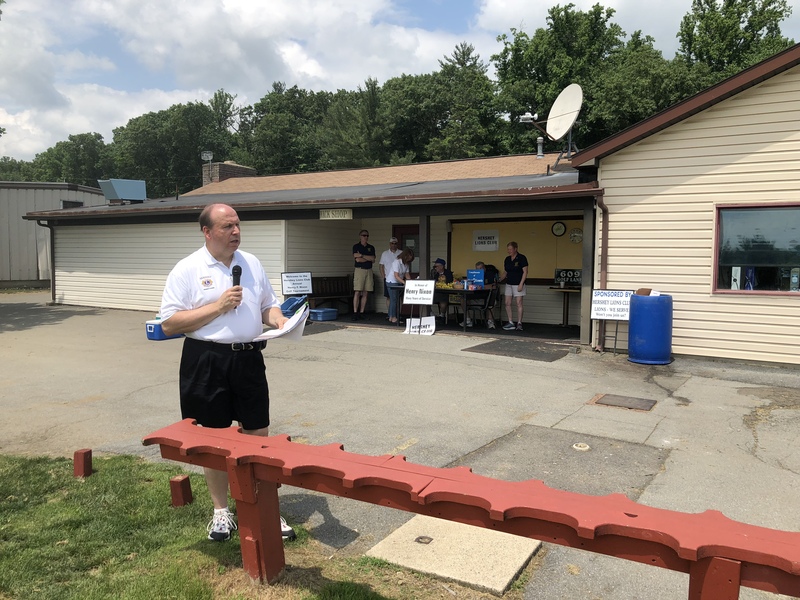 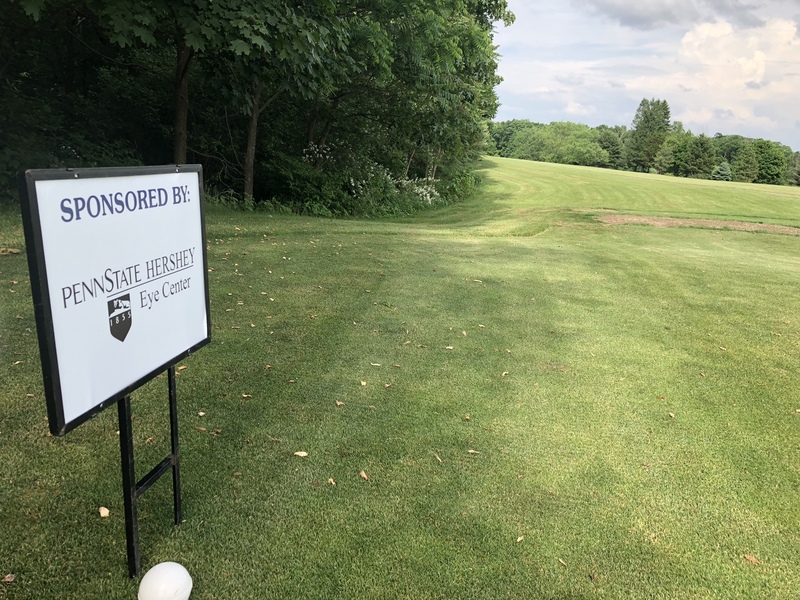 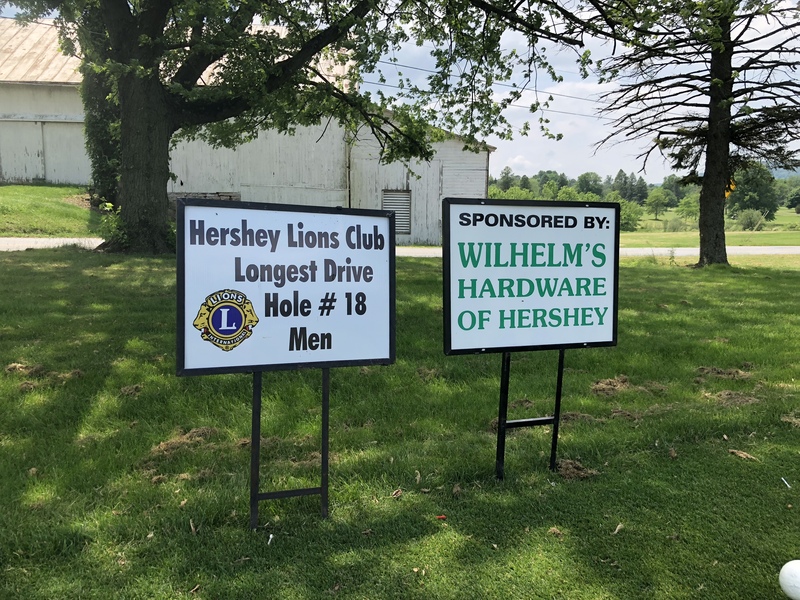 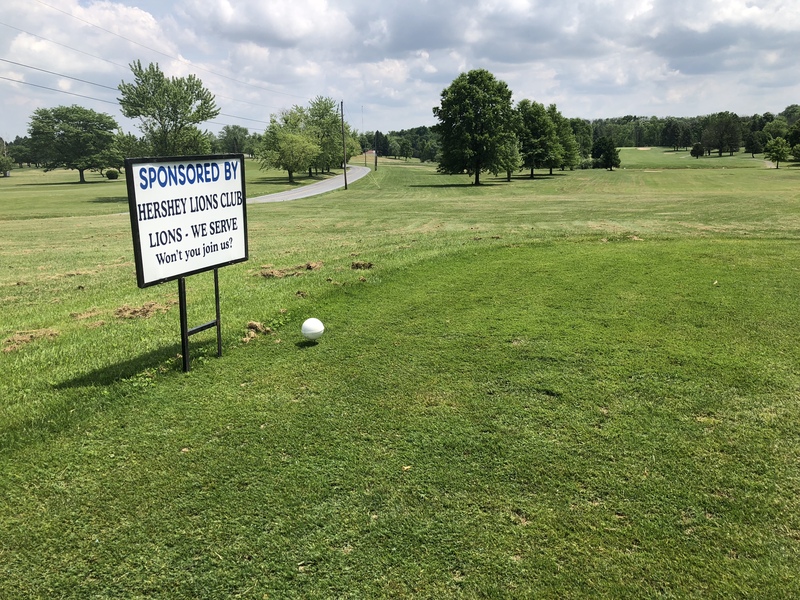 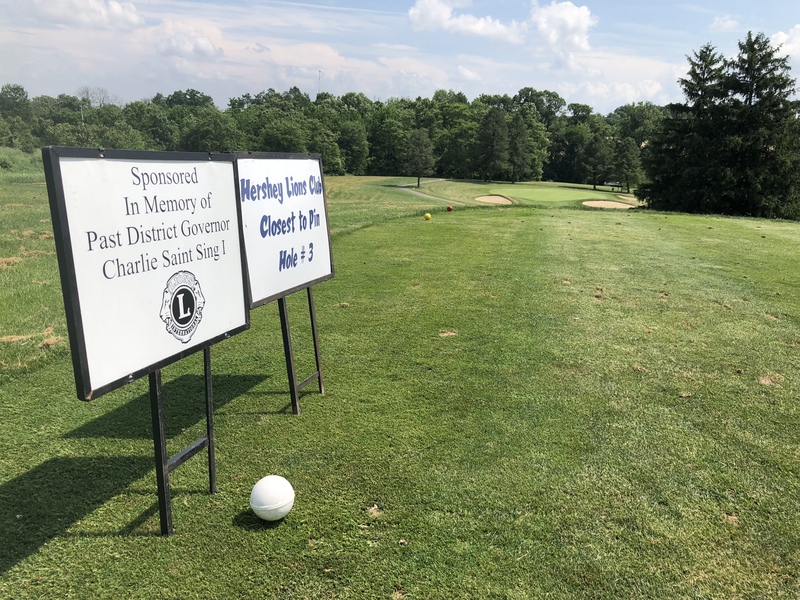 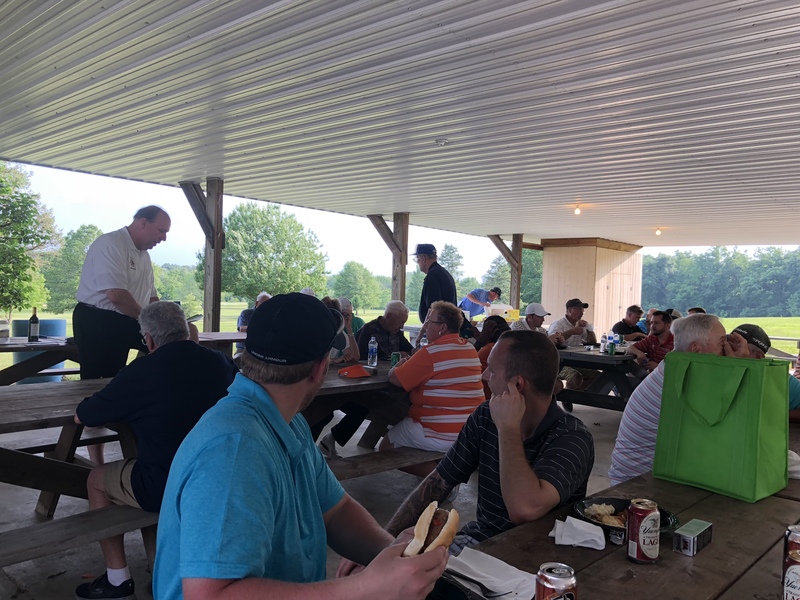 The Hershey Lions Club hosted the Annual Henry Nixon Memorial Golf Tournament on Saturday, June 2 at Manada Golf Club. 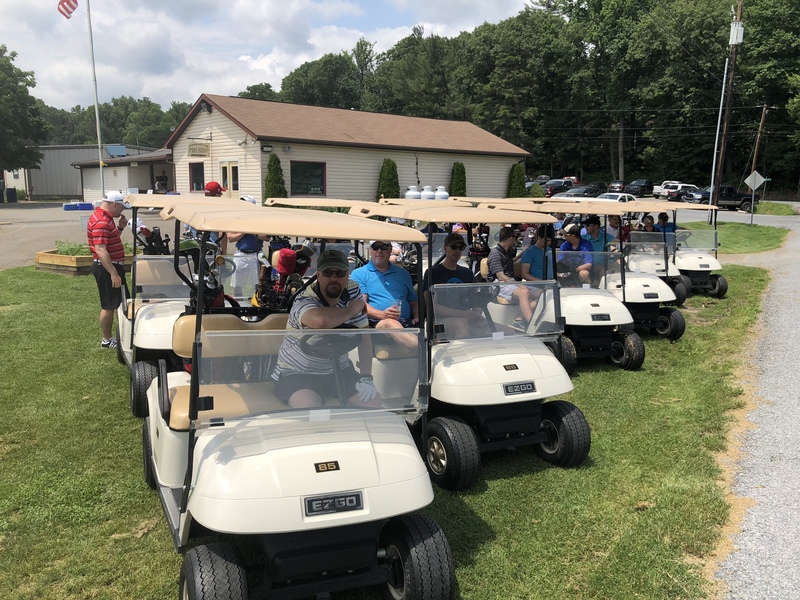 We thank all of the 48 golfers who came out to spend a sunny, hot day in support of our service projects. 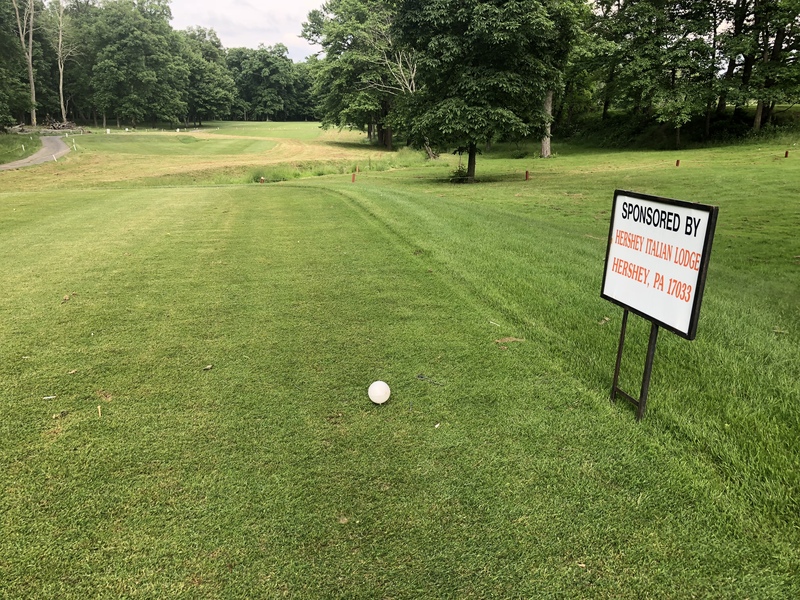 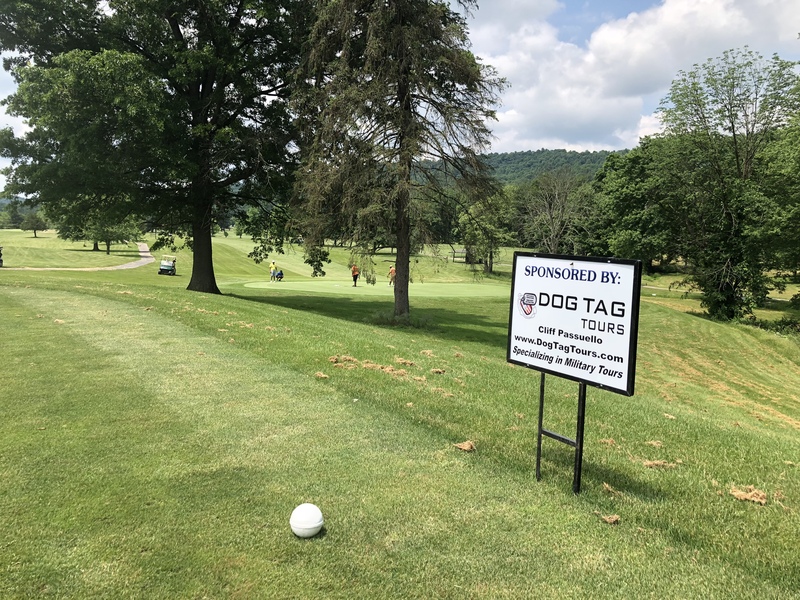 You can see some of the pictures from the outing above, including many signs from our sponsors. 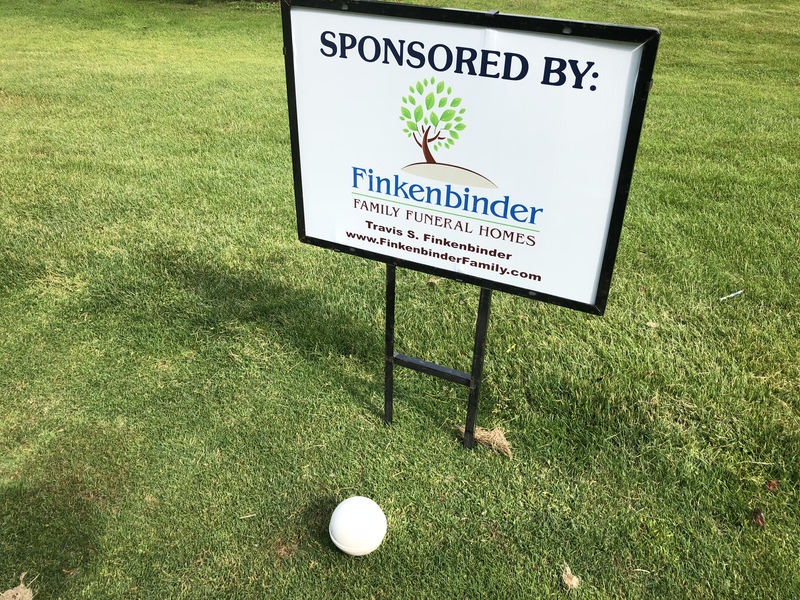 We thank these sponsors also for the support that they've shown for us this year and in many cases numerous years running. 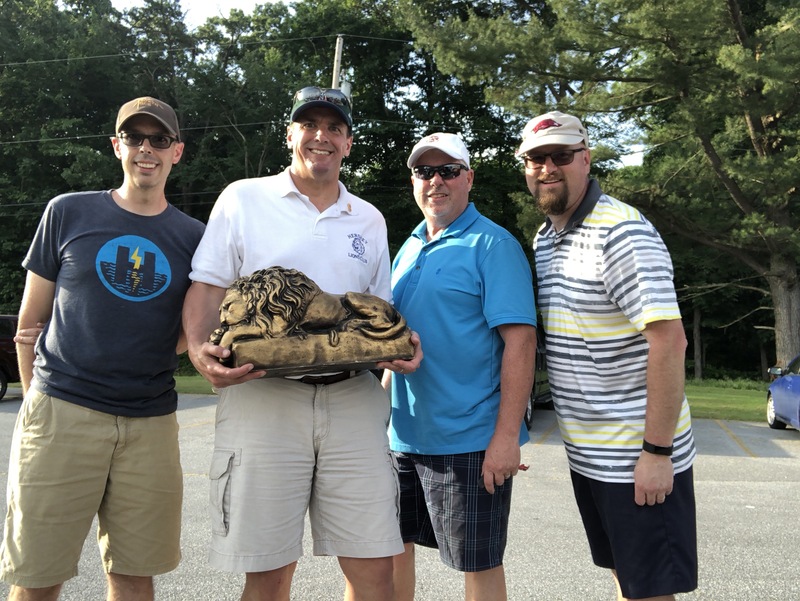 We hope to see even more golfers at our tournament next year on the first Saturday in June.